This week, Sony continues to receive flak for not enabling cross-play, Nintendo has more up its sleeve for 2018, and new rumors about a video game console from Google. Initially brought to prominence after Fortnite players found out they couldn’t link their original accounts to the new Switch port of the game, Sony continues to take flak from fans and major pillars of the video game industry for their refusal to incorporate cross-platform play into PSN. Outlets like Variety, Game Informer, and Polygon reported earlier this week that, after being asked whether or not Fallout 76 would support cross-play, Bethesda’s Todd Howard stated that the Playstation group hasn’t been “as helpful as everyone would like it [to be. ]” During the week of E3, Microsoft’s Major Nelson also made sure to emphasize Xbox’s pro-cross-play stance, with multiple games boasting PC/Xbox multiplayer capabilities. He also tweeted proudly about Minecraft’s cross-play functionality on Microsoft and Nintendo platforms, reinforcing the point that Sony seems to be the odd man out on the issue. Polygon’s sentiment on the situation is that Sony has valid business reasons to forgo cross-play as the established, leading console, but also recognizes how damaging the issue has been from a PR perspective. Their take seems to mirror many other outlets on the matter. 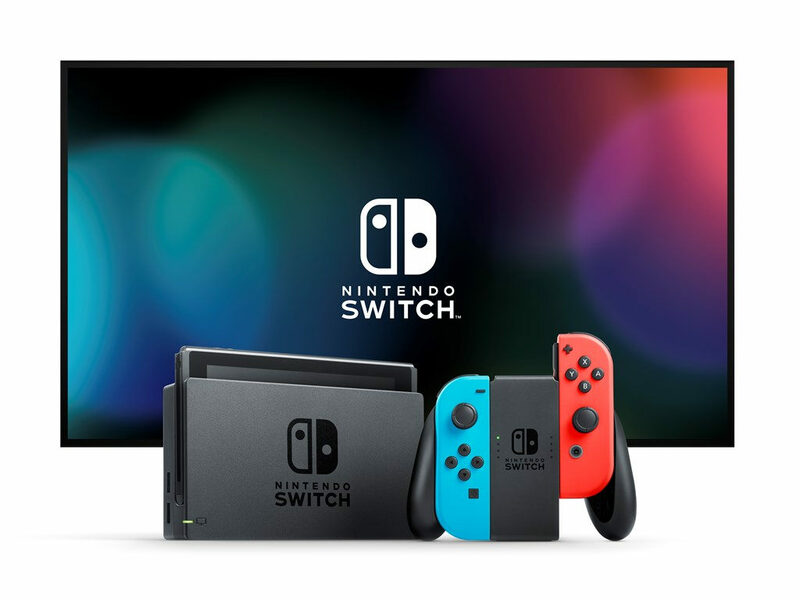 Despite featuring heavy-hitters like Super Smash Brothers Ultimate and Pokémon: Let’s Go, Eevee and Pokémon: Let’s Go, Pikachu, Nintendo’s E3 press conference left many confused and disappointed at the seeming lack of major Switch titles in 2018. VG 24/7 reported that after a dip in stock price, Nintendo President Tatsumi Kimishima made sure to clarify that the company still has products unannounced for 2018 due before the end of the holiday season, and should have no problem meeting its goal of shipping 20 million Switch units within the same time frame. Forbes also reported that publisher Devolver Digital alone has 12 titles coming out on Switch before end of year. Kotaku’s Jason Schreier reported on rumors that Google is planning a “three-pronged approach” to tackling the video game industry. This includes: a streaming platform for games, hardware of some sort, and a game developer acquisition/recruitment initiative. The coverage references past video game initiatives from Google like their interest in acquiring Twitch before Amazon did, as well as older rumors of launching an Android-based console. Google representatives met with major video game companies at both the Game Developers Conference and E3 to determine interest in their streaming platform, currently codenamed “Yeti.” Outlets like Hypebeast and Den of Geek also reference Google’s hiring spree of top-tier former employees of brands like Playstation, Xbox, Electronic Arts and more. There are obviously still major logistical obstacles around launching a proper video game-streaming service such as bandwidth availability, data caps, slow connections and more. These rumors have been greeted with the same skepticism that game-streaming has faced since the days of the failed service, OnLive, a comparison many journalists have made.